10 Mont Kiara is built on a substantial 7.346 acres of freehold land and comprises 332 units housed within two majestic 43-storey towers. With just 4 units per floor, the Standard Unit sizes range from a capacious 3,478 sq.ft. 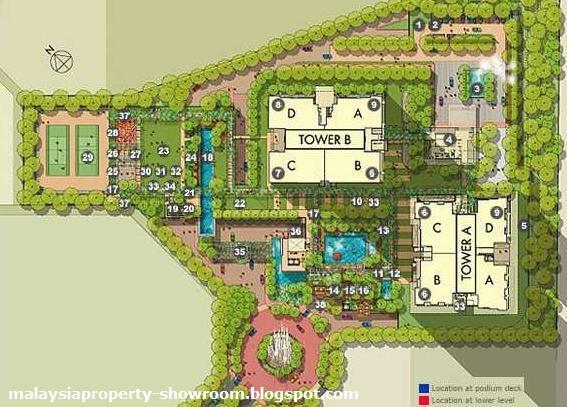 to a voluminous 4,090 sq.ft., while Penthouses range from approximately 6,500 sq.ft. to 7,500 sq.ft. Now is the time to reflect and to contemplate. And where more appropriate, than in a magnificent landscaped conservatory. A public haven, yet at the same time, a very private sanctuary. Where myriad shades of green in cascading trellises surround you. Enveloping your senses. Embracing your soul. And enriching your moments of blissful solitude. 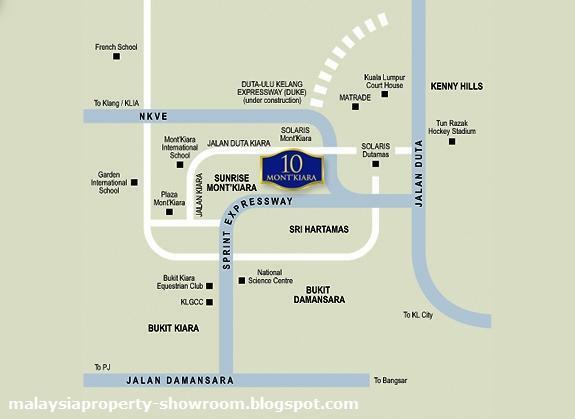 10 Mont’Kiara. Where once in a lifetime moments don’t just happen, once in a lifetime. 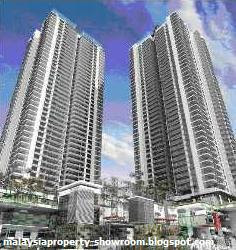 Built-up Area : 3,478 sq.ft. - 7,500 sq.ft. Landscaped conservatory, Indoor golf driving range, Wireless Internet access, Infinity pool, Pavilion with a grand lobby, Concierge services, Private lift lobby, Full height windows, Yoga terrace, Lush contemporary landscaped gardens with water features, Private dining room with kitchenette, Beach-themed entrance and drop-off area, LCD screen for pantry.